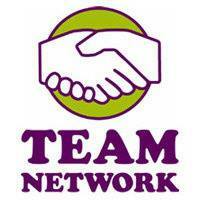 Please join us for a FREE Get to Know Team Network launch event in the near future at a location in your area. We are seeking business professionals with a B2B company and 75% of company revenues must be generated from B2B sales. * Weekly membership webinars – New!